I’ve seen what being unwanted does to children. I am a nurse. I spent most of my nursing career caring for unwanted children. I am a follower of Jesus of Nazareth, committed to valuing what he values. Above all he values people! It is God who created our inmost being and knit us together in the womb. All are made in his image. To value others as Jesus values them is to acknowledge that all – wanted and unwanted – bear the image of God from conception onward. To value what Jesus values is to be for the life of the fetus and against its abortion. Those wishing to have an abortion are also created in the image of God. Jesus values them as much as he values their unwanted, unborn children. To value them as God values them is to demonstrate his grace and mercy. It’s to marshal community resources (housing, employment, education, health care, legal aid, etc.) so they can bring their unwanted, unborn children to term. It is to place unwanted children in homes where they are wanted, loved, and cared for (foster care, adoption, group homes, treatment centers, etc.). Unwanted children may need intensive community support. Agencies helping them are often funded by state dollars. I am grieved and outraged by the values of the State of Illinois. Illinois “balanced the budget” on the backs of children by postponing Medicaid payments. Social service agencies dependent on Medicaid dollars for operating costs could not make payroll or pay their bills. They were forced to close their doors. I echo The Declaration of Independence (all are created equal, endowed by their Creator with an unalienable Right to life) and President Reagan’s 1984 Proclamation on the Sanctity of Life. 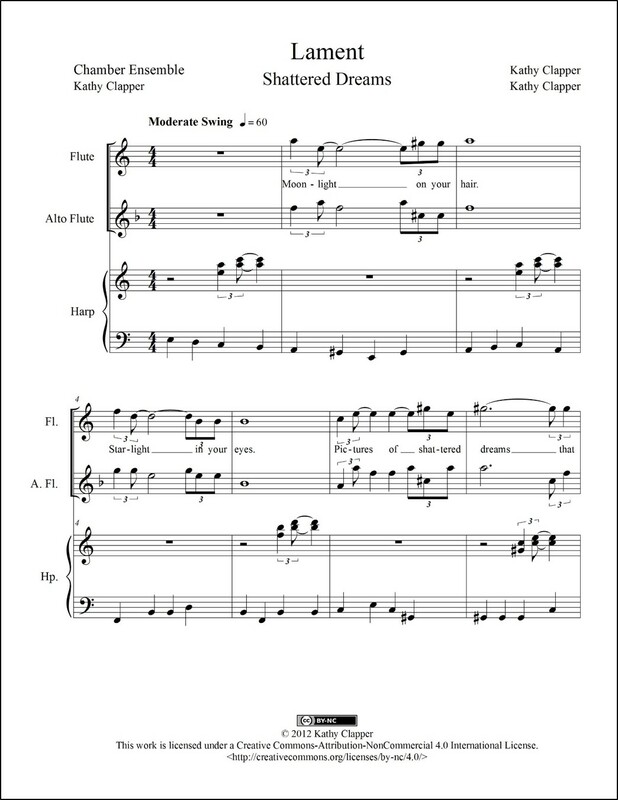 From the album “This & That” this video is scrolling playback of the song. 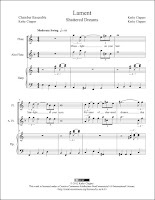 It’s a lament for all children – wanted and unwanted - who have died in the womb. 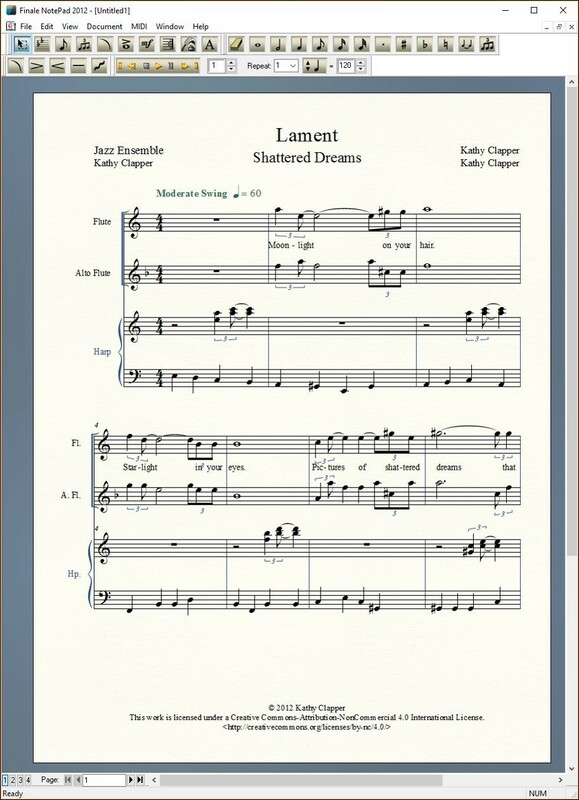 You can get print (PDF) and/or digital (MusicXML™) sheet music for Lament. Click here to read Reagan’s Proclamation 5147 – National Sanctity of Human Life Day, 1984.